Hey there! 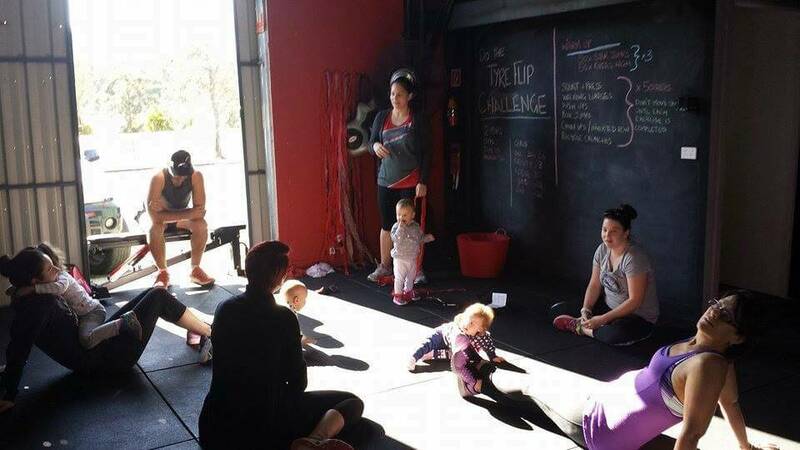 So, you are interested in the challenge but wonder why it is so great and why Rocket Fitness waited over four years in Fernvale before starting one? For many years we were apprehensive about the message a short time framed challenge sent to our clients. We know that doing only eight weeks of work in a challenge is not the answer to better health and a better looking body long term. 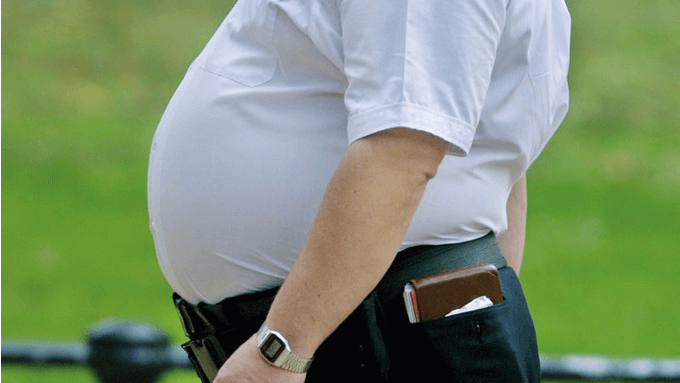 Going to extremes and restricting your food intake with boring chicken and broccoli meal plans combined with excessive exercise is not a maintainable solution. Unlike most gyms that run challenges we are NOT willing to give people generic food plans and dietary guidelines when we (and every other PT unless further educated) aren’t qualified to do so. If you haven’t learnt how to manage your food and movement on a daily basis then gaining the weight you lost in a challenge is almost guaranteed. Sometimes it takes months or longer for it to come back but that isn’t really a win is it? It’s supposed to stay off right? Now, why we have jumped on board the challenge concept and what are we doing differently to give you a better chance of both short and long term success? Firstly we have combined with Healthy Lifestyles Australia (HLA) and our challenge members have the opportunity to work with their qualified dieticians. 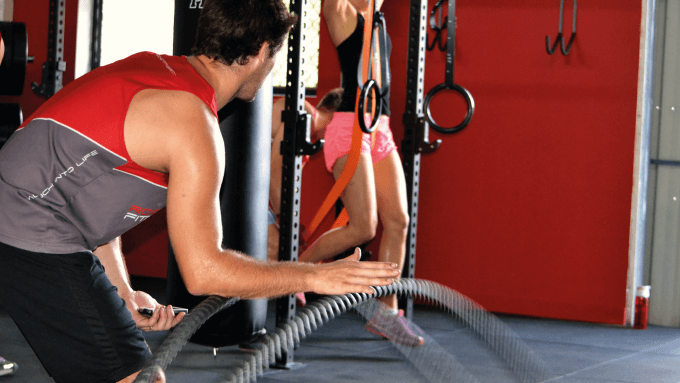 Secondly we also understand the many benefits a well run eight-week challenge can present. Goal setting is important and having realistic time frames are even more important when trying to reach that goal. Setting a shorter time period of eight weeks is a great way to focus your mind and help maintain motivation which we all know can come and go. We have also had numerous requests for a challenge, so we are listening to our clients and understand there is a demand for it. We know people can thrive off a challenge. We also feel we can use the eight weeks as a platform to not only transform you in the short term but to maintain it long term. Your mind will be engaged you will feel motivated and we will have your attention. So we plan on using that enthusiasm and attention to deliver you as much knowledge as possible. We want you to get results! A lot of change can be made over eight weeks and we can’t wait to see the transformations that you can take into the future. This eight weeks is just the start! On completion we want you to have an understanding of how to manage your diet and fitness, how your mindset plays an integral role, how important goal setting is and how to keep you on the right path. Are you looking for a big change?  Prepare to make big changes and jump on board our next 8 WEEK BIG CHANGE CHALLENGE!